Reviews, News and Free Stuff! Lots of stuff going on out there…Reviews, news and free stuff, oh my! Definitely update time. First of all, here’s a freebie for you folks. 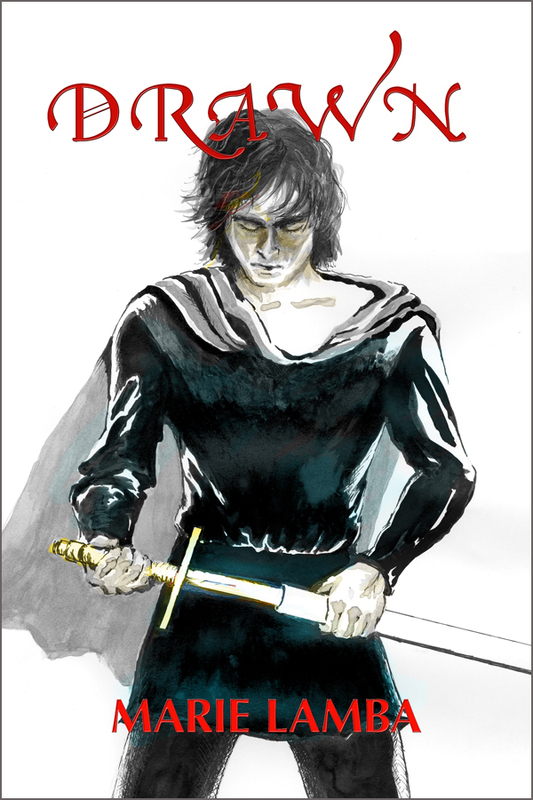 Today and tomorrow only, August 8th-9th, you can snag your own free ebook copy of my novel DRAWN through Amazon. Just click here. I’ve received some awesome support for this free promo from a number of sites and people, such as Free Kindle Books and Tips. 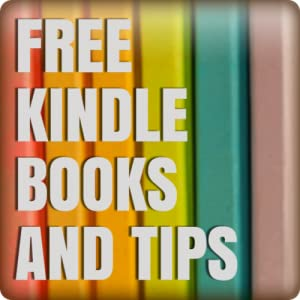 If you are ever searching for top-rated free ebooks, this is a great place to visit and bookmark. To pop by today’s listing, which features DRAWN (yeah! ), click here. I also highly recommend the site Flurries of Words, which gives top billing to the best ebook deals. They highlighted my novel here! Another excellent site, Digital Book Today, has just featured an interview with me where I share the moment when I met a ghost in a dungeon, and then…well, you’ll just have to find out for yourself by clicking here. 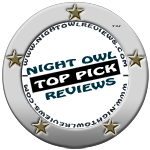 And props also go out to the awesome review site Night Owl Reviews, who not only gave DRAWN a glowing “Top Pick” review, but also created a banner for the free giveaway of DRAWN just because they are so awesome at supporting authors! Zowie! Needless to say, I’m thrilled. If you’d like to read the full review, and check out other reviews by Book Love 101, just click here. And the very cool review site Supernatural Snark is currently featuring a guest post that I wrote titled, “Catching a Spirit.” I talk a bit about that thin veil between the past and the present, and share an excerpt from DRAWN where Michelle first meets a spirit who is all too real. It’s a bit of a tingly moment, and you can catch it (and tingle?) by clicking here. Also, the fun review site Romance Bookie was nice enough to feature an interview with me on their site! I talk about my inspiration for the novel, will there be a sequel (? ), and offer a bit of writing advice too. Read all about it by clicking here. I have to say that this is just the tip of a wonderful iceberg of supporters. I wish I could mention every single one. The people who take the time to post reviews on Goodreads and Amazon. The folks who bother to Tweet about DRAWN and post about it on facebook and on their websites. It’s overwhelming in a good way. My gratitude goes out to you all! 150 Ebook Titles All on Sale for 99 Cents at Book Lovers Buffet! Ready to stock up on your sizzling hot summer reading (including one of my novels) without breaking the bank? Well here’s your chance! Now you can choose from 150 Ebook titles all on sale for 99 cents at Book Lovers Buffet! This is a limited time offer that is only valid from June 8th through June 22nd. This special promotion includes a huge selection of romance ebooks, including young adult, contemporary, fantasy/sci fi/time travel, erotica, historical, inspirational, mystery/suspense and paranormal. All are discounted just for this sale till June 22nd. 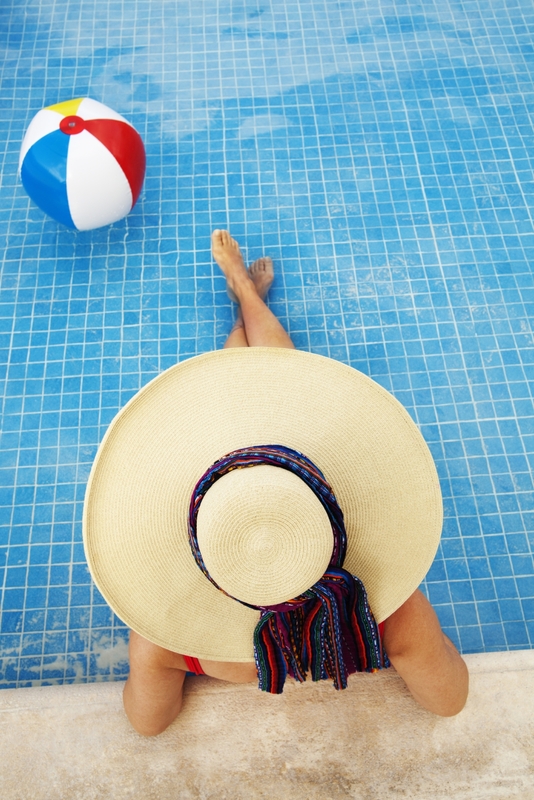 So whatever your taste, you’ll find great beach reads at just 99 cents. ALSO, on the sale site there is a page devoted to contests where you can win tons of gift cards, etc. You definitely should check it out. My novel OVER MY HEAD is available on the Book Lovers Buffet’s young adult page and the contemporary page for just 99 cents with links to purchase my novel through Amazon, Barnes and Noble, or Smashwords… I can tell you that after the sale’s over, the price for OVER MY HEAD will be rising, so now’s your chance to snag it on the cheap. OVER MY HEAD is the ultimate summertime novel, and a perfect beach read full of romance and longing. This sun-soaked poolside book is about Sang, a high school senior who falls for Cameron, a gorgeous college-aged lifeguard. He’s either the love of her life or a player out to stomp on her heart. Sang teeters with Cameron on the edge of true love. Will she sink or swim? What is true? What is real? What is forgotten and what can never be erased? In a lifetime of good intentions we all have our share of secrets, regrets, and undiscovered passions. And digging through old letters, connecting the importance of a ring with something said long ago, really looking at what is around you, well, it can change your entire view of your world. 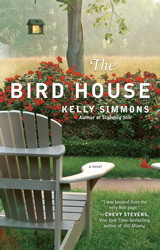 The Bird House by Kelly Simmons (Washington Square Press) takes the reader on a mesmerizing journey into one woman’s past and beyond in this sparkling and engrossing novel you’ll want to recommend to everyone you know. The characters are real, the situations at once startling yet believable. I found myself glad that I couldn’t sleep last night, because that meant I could get back to this novel and read it through to the end. How many novels are good enough for that? After finishing the last page I had that “I just read something truly amazing” feeling. The lingering of images and emotions. The sadness, as if parting from a very dear friend…. 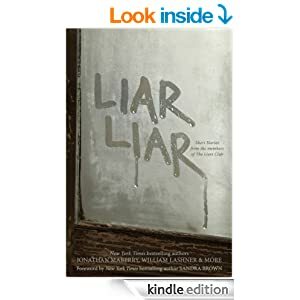 Simmons writes of a granddaughter who is brutally honest, and who needs to do a family heritage project with her grandmother. She takes us into the head of Ann, a seventy-something woman of high intelligence and so-so memory, who skips us back and forth through time. Her past is a life full of promise, then terrible loss and guilt. In her present, Ann finds her heart being won over by her granddaughter, a child who asks all the wrong questions in just the right way. And Ann finds answers she hadn’t even known she was seeking. 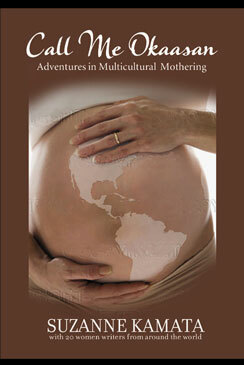 The story is at once heart-wrenching and hilarious. Ann has a tart tongue and a sharp eye, making her the ideal narrator casting a witty eye on everything from egocentric architects, Main Line Philadelphia elite, the claustrophobic existence of a new mother, the horrors of those tacky birthday party activity joints, and the temptations of a forbidden lover. The author quickly envelops you with sharp imagery, true tension, mystery, passion and deeply-felt love. Her writing reminds me of Anne Tyler’s: amazingly brilliant, yet so accessible. So read The Bird House, love it, share it. Your friends will be glad you did! Very highly recommended.